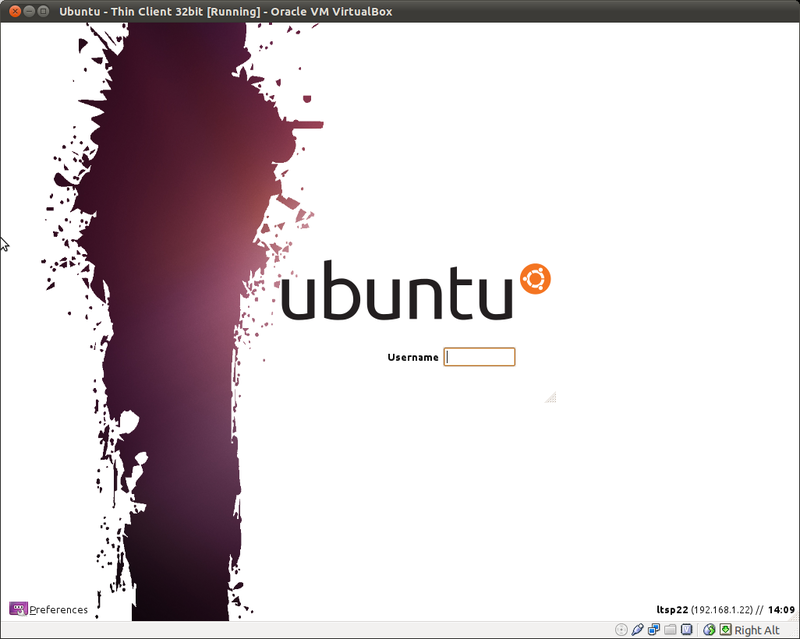 Start with the installation of the ubuntu server. Pick the release 14.04.05 LTS from this site http://releases.ubuntu.com/ and install the server. When prompted for package options at server installation you may opt for the OpenSSH server package. On the router, go to the DHCP settings and reserve a fixed address to the server identified by the MAC of the NIC, say 192.168.0.56. In the same time set up the boundaries for address reservation for the Thin clients. This depends on how many Thin clients would you allow to connect to the terminal server. Change the first three sets of numbers of the subnet to match your IP address. The IP address of the machine I'm using currently is 192.168.0.56. For the range you need to make sure you set these to be outside the DHCP range dished out by your router. My router issues IP addresses from 192.168.0.2 to 192.168.0.64, I adapted the range from 192.168.0.70 to 192.168.0.80. Now we're done configuring the basics. The next step is to build the LTSP Thin client image by issuing the following command. This will take some time so be patient. It is recommended to build a 32bit image, if we don't know all client PC will support 64bit images. If you want to build a 64bit image, skip the "--arch i386" argument. At this stage, the client doesn't have yet a desktop environment, so for now click on Preferences on the Thin Client login screen and shut down the thin client. This will install the latest Unity environment for Ubuntu 14.04, with LibreOffice, Firefox and basic tools. The same way, install all the packages you want, such as GIMP, and others. Once you are done, you may quit the chroot environment. The first one must be run whenever you change any IP settings. The second one updates the kernel if required and the last one rebuilds the LTSP client image to take account of any packages you've updated. You should now be able to launch a thin client and once logged on be presented with a full-blown Ubuntu desktop environment.